Maruti Suzuki is back with the latest season of its adventure sport rally, the National Super League TSD Rally Championship 2016. The second leg of the rally, named the Maruti Suzuki ‘Deccan Rally’, is set to take place in cultural capital of Maharashtra – Pune on May 13. The rally spans across Pune, Ratnagiri and concludes in Goa on May 16 covering 700 kms, with over 45 participating teams. The 2016 Maruti Suzuki Deccan Rally is open to only the four-wheeler category and will follow the Time-Speed-Distance (TSD) format. This format of rallying tests the skills of both, the driver and navigator to the maximum, and retains the adventure of competitive motorsport. 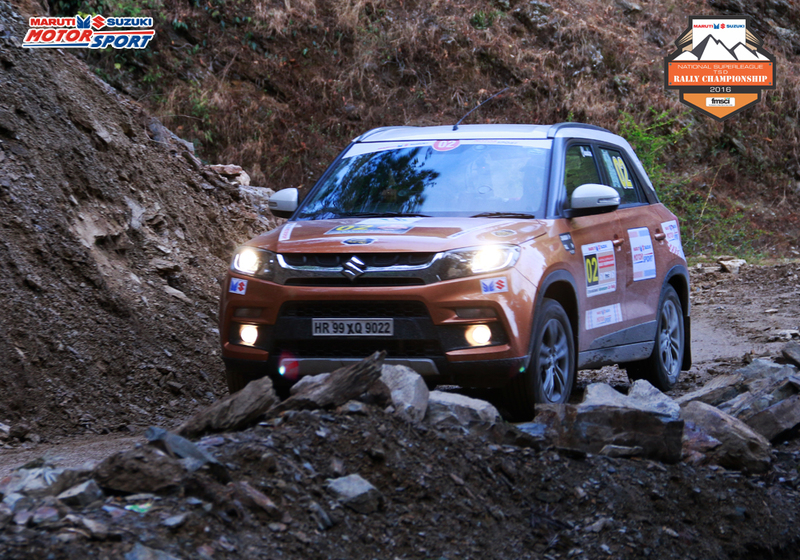 Maruti Suzuki pioneer in motorsports in India with cross country rallies like Raid de Himalaya, Desert Storm and Dakshin Dare has taken a step forward to promote the motorsports among youth with NSRC. NSRC is a small format TSD rally championship (3 days rally) designed to encourage more and more young and new motorsports enthusiast. The National Super League TSD Rally Championship has been started by the Federation of Motorsport Clubs of India (FMSCI). The 2016 rally comprises a total of six events across the country, with Deccan Rally being the second followed by other championships of this rally like – The Backwaters Rally in Cochin, The Mughal Rally in Jammu and Kashmir, The Rally of Gujarat; with the last rally being organized in Arunachal Pradesh.